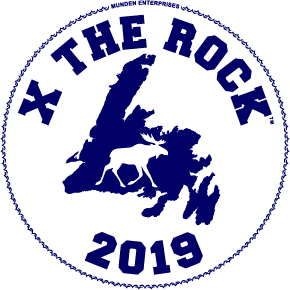 Join Munden Enterprises and our Manufacturing Partners as we X The Rock this May! The First 500 Guests to Register will receive a “XTR” Swag Package consisting of a Hoodie, Duffel Bag, T-Shirt, Hat, Lanyard & Badge + more! Winner must take immediate possession of prize otherwise a new name will be drawn.